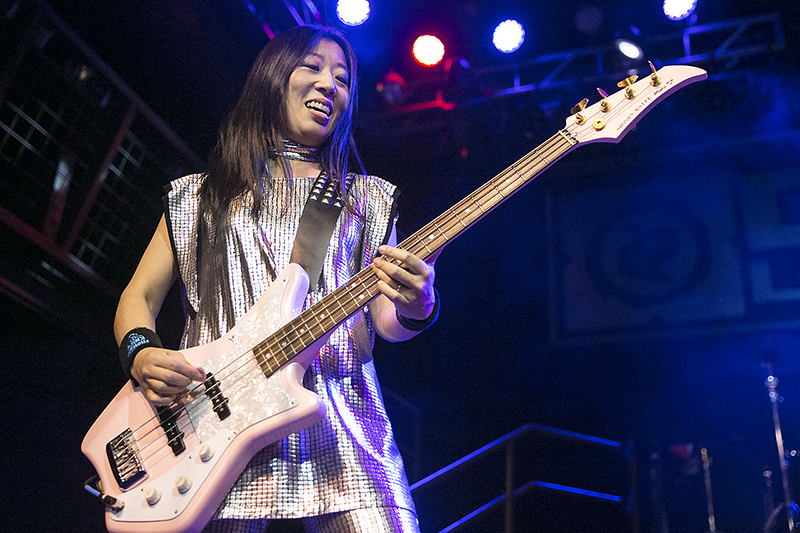 Out on the road to celebrate their 35th anniversary, Osaka Japan’s Shonen Knife pulled into the DNA Lounge in San Francisco recently and delivered a 17 song set of pop-punk that sounded just as good now as it did 30 plus years ago. And judging from the smiles of the fans who packed the venue, everyone seemed to be thoroughly enjoying themselves, just like the band. Shonen Knife continue their tour across the states until November 10th, and are definitely not to be missed as they come through your town. Dirty Ghosts and Control Freaks opened for Shonen Knife. Setlist: Pop Tune | Twist Barbie | Bear Up Bison | Jump into the New World | Rock’n’roll T-Shirt | Green Tangerine | Wasabi | Capybara | Whatever | Ghost Train | Loop Di Loop | Like A Cat | Bad Luck Song | Concrete Animals | Riding on the Rocket | Buttercup (I’m A Super Girl) || E.S.P. 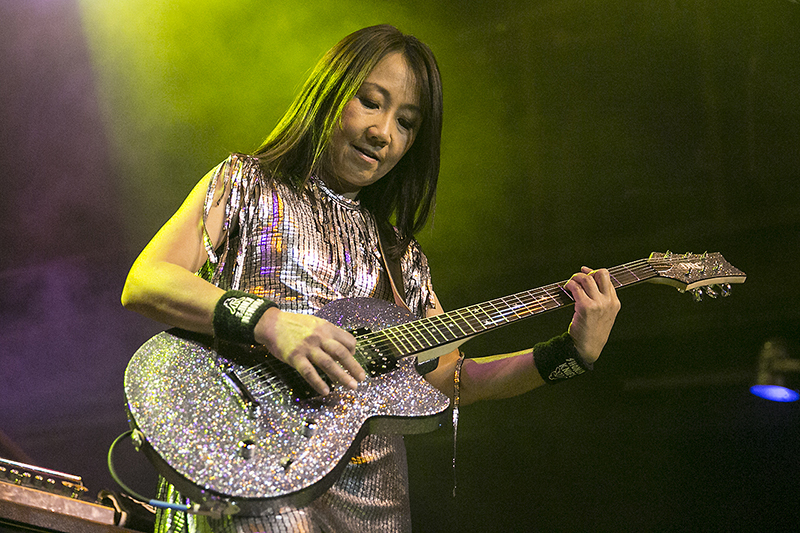 For more information on Shonen Knife, check out their website.